Looking for a patio stone installer? Patios make up a large part of your home’s curb appeal. More importantly your patio is the entrance to your home and can make all the difference in the world to your experience of your home. A well planned and constructed patio can transform your home and give it that “Wow Factor” that you are looking to achieve. Most importantly it’s one of the lowest cost renovations or additions that you can make to your home with the quickest build out time. 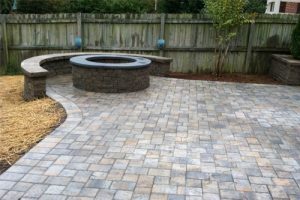 If you’re looking for a reliable landscaping contractor to help you design and install the perfect patio for your property, contact Ecoscaping today.